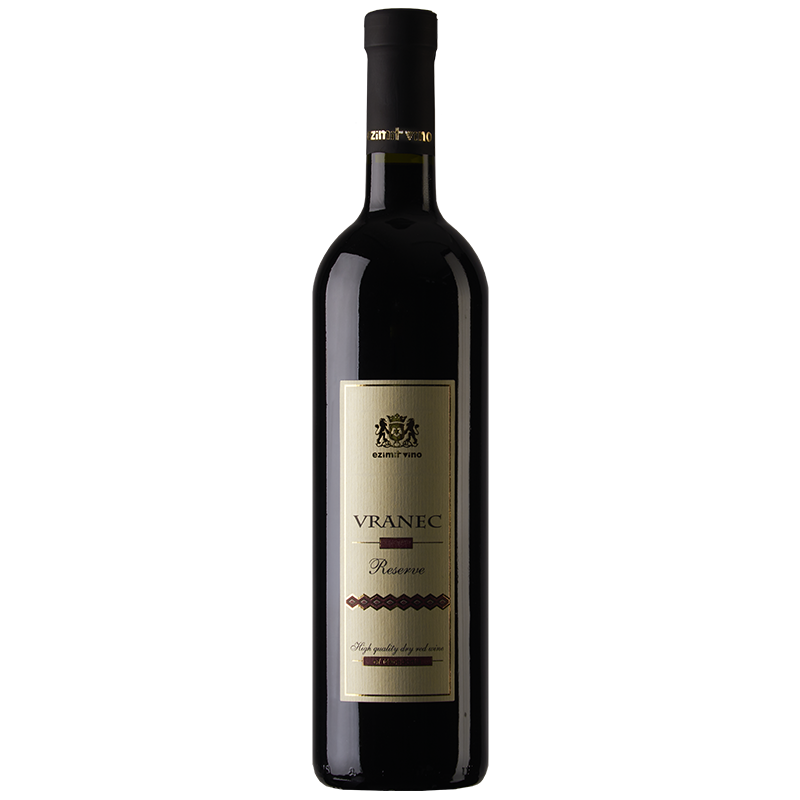 Vranec Reserve is made from the indigenous Macedonian Vranec grapes that are harvested by hand at the peak of ripeness. 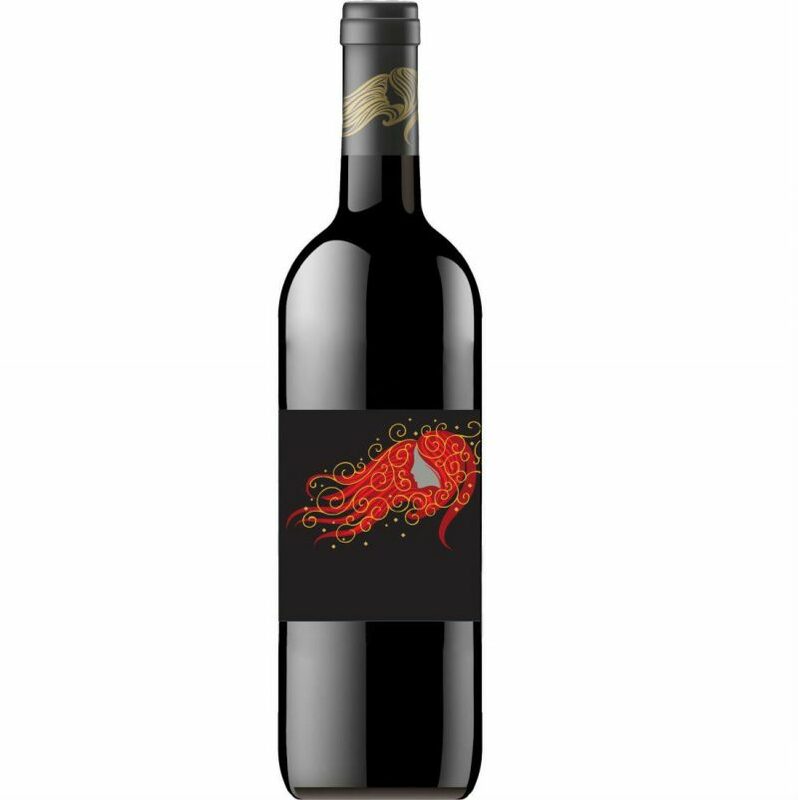 It is made in limited quantities using traditional wine making techniques and aged in French oak barrels for 18 months, giving the wine its fine and complex character. A well balanced full-bodied wine with a very dark colour. A complex bouquet of dark fruit such as plums with a hint of spices and fine berries. Well balanced with an irresistible fruity taste and long, smooth finish. This wine can be enjoyed at any time but can be kept for a few years to age to its full potential. A true full-bodied, limited production Macedonian dry red wine. Best served with a full meal at a temperature of 16 to 18 degrees Celsius. Vranec Reserve is made from indigenous Macedonian Vranec grapes that are harvested by hand at the peak of ripeness. 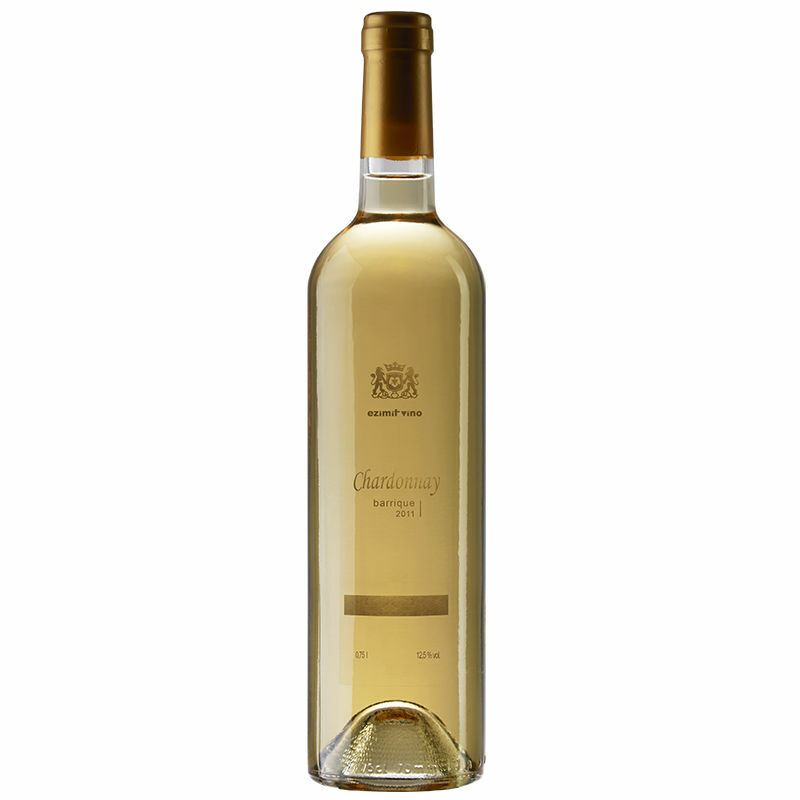 It is made in limited quantities using traditional wine making techniques and aged in French oak barrels for 18 months, giving the wine its fine and complex character. A well balanced full-bodied red wine with a very dark purple colour. A complex bouquet of dark fruit such as plums with a hint of spices and fine berries. Well balanced with an irresistible rich taste and long, smooth finish. This wine can be enjoyed at any time but can be kept for a few years to age to its full potential. A true full-bodied, limited production Macedonian dry red wine. Best served with a full meal at a temperature of 16 to 18 degrees Celsius.